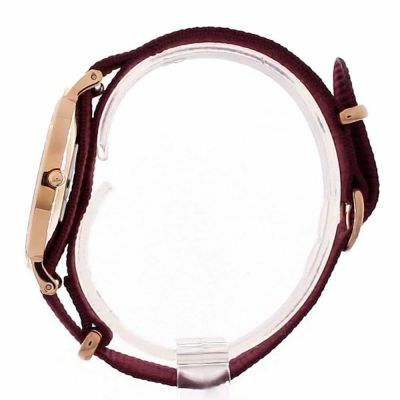 Daniel Wellington Classic 36 Roselyn DW00100273 is an attractive watch from Classic collection. Case material is PVD rose plating, which stands for a high quality of the item while the dial colour is Black. We ship it with an original box and a guarantee from the manufacturer.